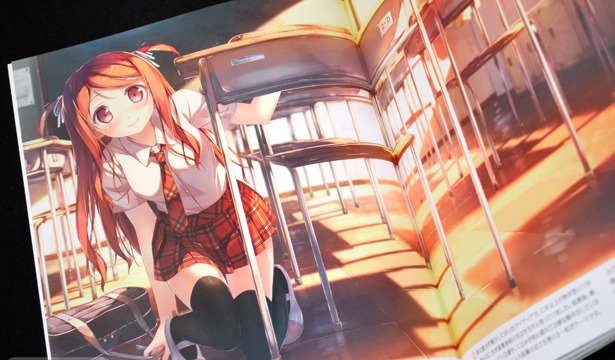 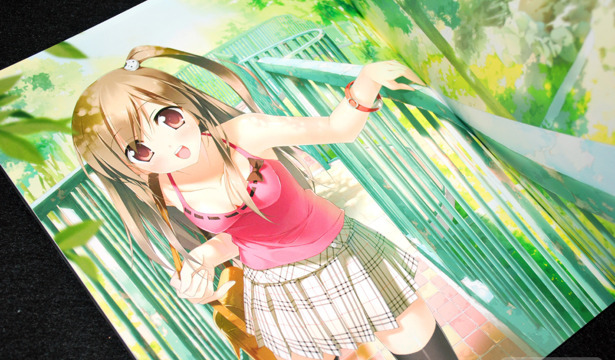 Ashiato ~Kantoku Art Works~ (あしあと~カントクアートワークス~) turns out to be as colorful and vibrant as expected, filled with 144-pages of beautiful girls ranging from original creations to copyright characters. 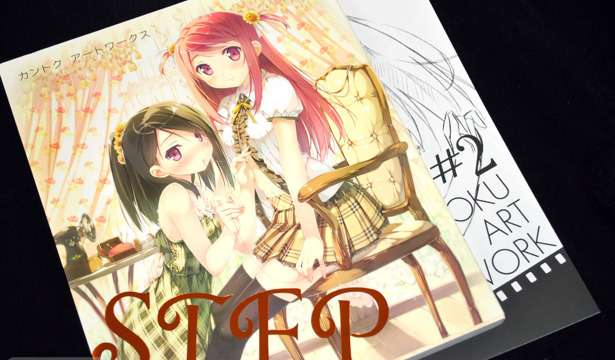 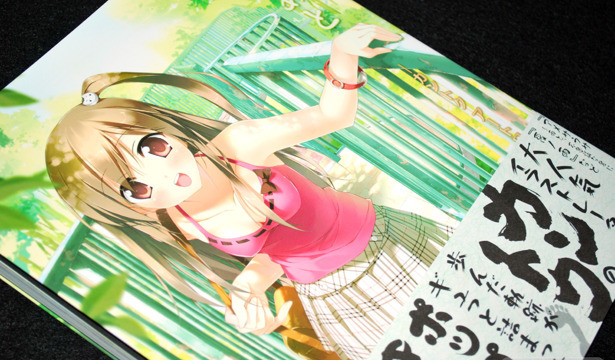 The book is B5 sized, so it's smaller than most art books, but about the size of the average doujinshi. 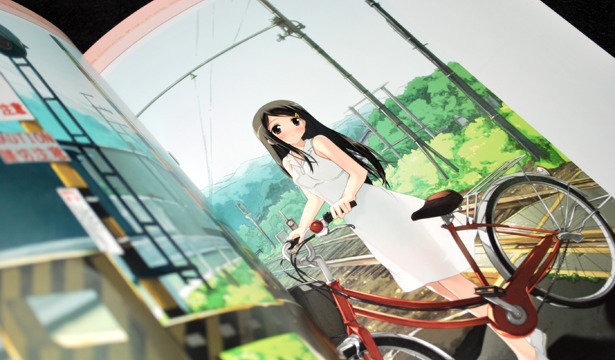 I'll start out by saying, this book was not what I expected. 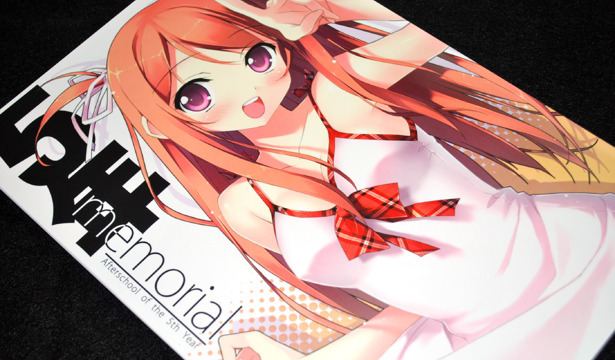 But not in a bad way, I just had thought it would be something else ^^; 5th Year Memorial is a 54 page collection of art work that Kantoku (カントク) drew for his home page over the past 5 years.